HSBC can’t leave its developed-world headaches behind. More than a year after new Chief Executive Stuart Gulliver sketched out plans to focus on growth in emerging markets, the bank has set aside $2 billion for mis-selling in the United Kingdom and money-laundering in the United States. The setback will only reinforce HSBC’s strategic shift. The lender is strong enough to absorb the blow: with the help of some gains on disposals, pre-tax profit in the first half of the year was $12.7 billion. After tax and dividends, there was enough left over to lift the bank’s core Tier 1 capital ratio by more than a percentage point to 11.3 percent. The results also broadly underscored HSBC’s new strategy. Hong Kong and the rest of Asia generated two-thirds of the bank’s pre-tax profit. 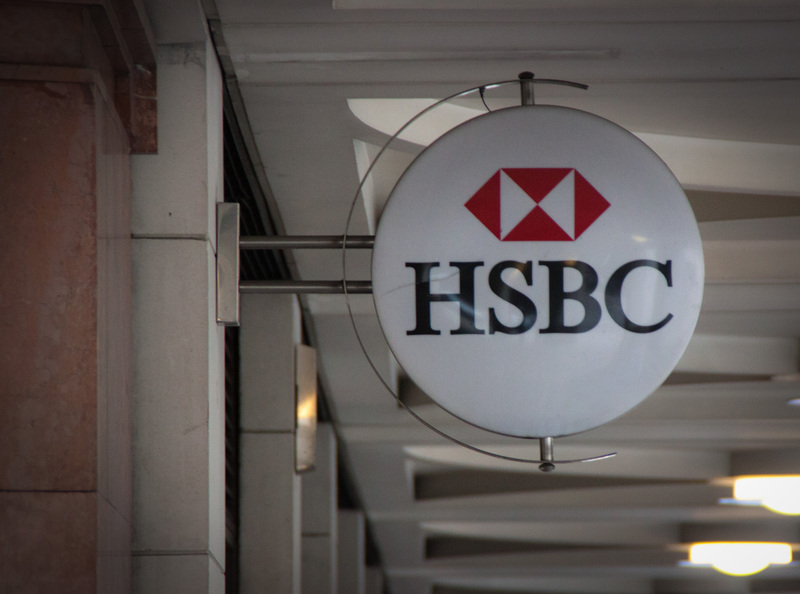 Much of the growth came from commercial banking and from HSBC’s investment banking arm, which bucked the industry trend by generating roughly the same amount of income as in the first half of last year. However, HSBC cannot simply shrug off its problems in the West. Its $1.3 billion charge for mis-selling products to UK consumers and small businesses was bigger than rival Barclays. Meanwhile, the $700 million charge for money-laundering is only a guess at the size of fine that the U.S. Department of Justice may choose to impose. Then there is the risk of litigation related to the bank’s role in setting the London interbank offered rate (Libor), which HSBC hasn’t even tried to estimate. The embarrassment should strengthen Gulliver’s hand as he shifts HSBC away from the United States and parts of Europe. It may also give extra force to his drive to centralise decision-making in a bank that has traditionally operated as a federation of far-flung national subsidiaries. However, such centralisation appears at odds with the UK’s attempts to introduce ring-fencing, which aims to give domestic banking operations greater autonomy and make them easier to separate in a crisis. HSBC’s reputation for caution and solidity means it still enjoys the benefit of the doubt from investors. Further regulatory embarrassments could prompt that view to change. HSBC’s chief executive apologised on July 30 for shameful and embarrassing mistakes made on anti-money laundering controls as the bank set aside $2 billion to cover the cost of U.S. investigations and compensate UK customers for mis-selling. Europe’s biggest bank reported a 3 percent dip in underlying profit and said it had made a provision of $700 million to cover “certain law enforcement and regulatory matters” after a U.S. Senate report criticised HSBC for letting clients shift funds from dangerous and secretive countries. “What happened in Mexico and the U.S. is shameful, it’s embarrassing, it’s very painful for all of us in the firm”, Chief Executive Stuart Gulliver told reporters on a conference call, adding that the eventual costs could be “significantly higher”.